This spring we are heading out and about as we hope to join up more of our grant holders across Scotland. 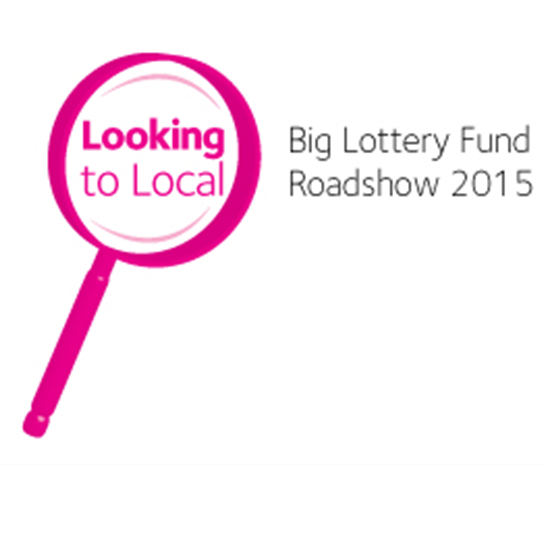 For the first of our Looking to Local Roadshows we’re providing an opportunity for projects that share the same place to get together and share ideas, issues and to learn from each other. This Wednesday we’ll be in Kilmarnock with over 30 of our funded projects, local policy makers, third sector support agencies and key stakeholders from the local council and community planning partnerships to look at how we can help groups become better connected in the future. In addition, we’re hoping we can gain a better idea of how we, at the Big Lottery Fund, can be more connected as we develop our new funding portfolio which will form the basis of who, what, where and how we fund over the next five years. Later this month the Looking to Local Roadshow will be in South Lanarkshire and in April we are heading to Dundee, with more locations and dates already in the pipelne.